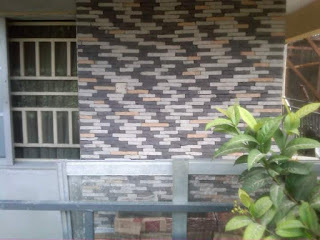 We are the place to buy bricks and stones for building wall decorations in Onitsha and anywhere you are in Anambra state, call us on 0806 287 3386. 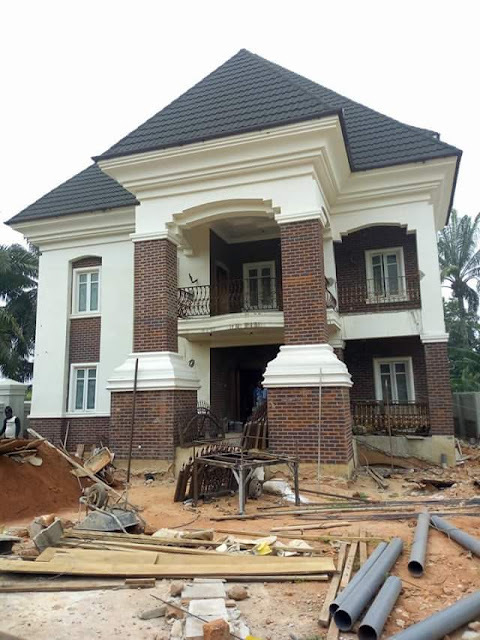 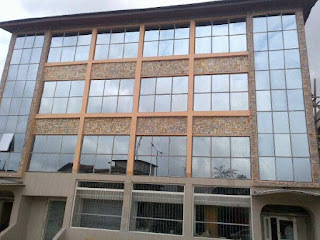 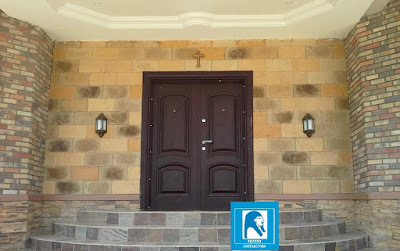 Our company name is Farad contractors Nigeria, we have been in the business of the sales, supplies and installation of all types of veneer bricks and stones for building decorations anywhere in Nigeria including onitsha and all major cities in Anambra state like Awka,Nnewi,oba,Nkpor,Ogidi,Idemmiri, Ogbaru,Onitsha south and North even Asaba. 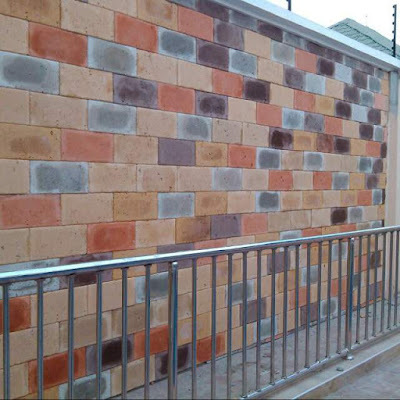 We are a Registered and genuine bricks and stones business operating in Nigeria and delivering our products and services anyhwere in Nigeria. 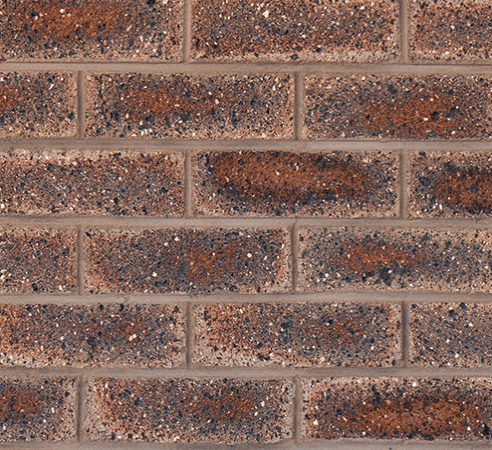 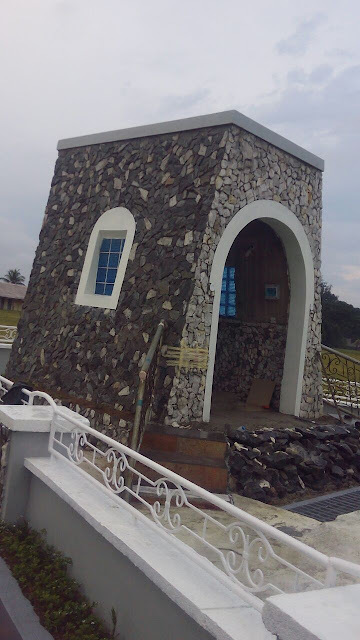 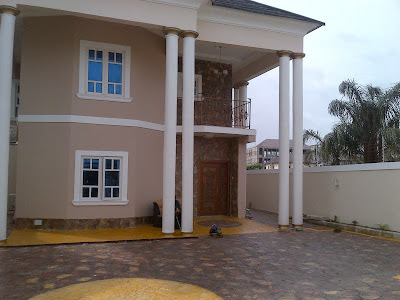 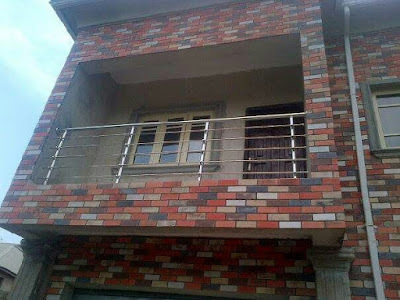 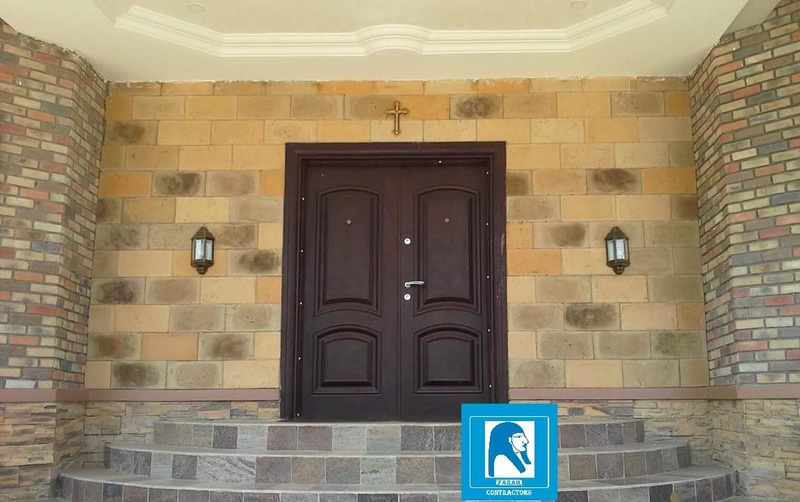 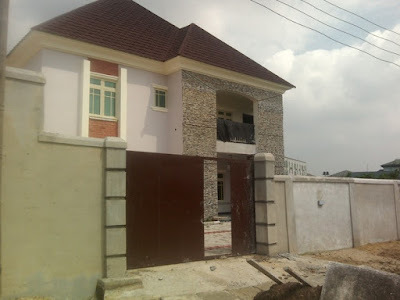 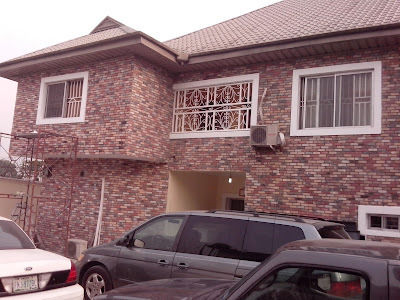 our bricks and stones products are of very high quality and our installation team is readily available to give you wonderful installation job anywhere your site is located in Onitsha and environs. 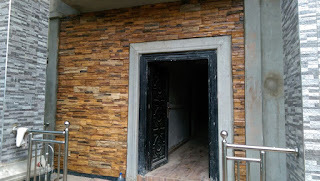 When you search for where to buy bricks and stones in Onitsha call us on 0806 287 3386 to get the best of our products and services.